So I guess that means it's time to decorate the tree, whip up some eggnog and start wrapping some presents. And of course, you need some holidays tunes. Well we've got you covered with A Wonder-ful & Happy Holidays playlist of over 2 hours of the perfect songs for the holidays. Looking for some classics? We've got those with "White Christmas" from Bing Crosby and Nat King Cole singing "The Christmas Song." Want to get rocking around the Christmas tree? Then crank up the hits from U2, Coldplay and Tom Petty. We've got some Christmas cheer with The Jackson 5, Destiny's Child and The Temptations. And modern takes from Sam Smith, Meghan Trainor, Fifth Harmony, Miley Cyrus and Ariana Grande will have everyone in the family singing along. We've also included some of our famiy's personal favorites too. Who can go past the classic, "Last Christmas" from Wham! - that's my pick. Our daughter loves Mariah Carey's "All I Want For Christmas Is You." And hearing Paul McCartney's "Wonderful Christmastime" always brings a smile to my husbands face. Hopefully this collection of songs does the same for you. Turn hosting family into a memory-making event with our Sleep Over experiences. Spend Christmas together as a family with a wonderful Glamp Out experience. Wow them at Christmas lunch with a festival feast in the WonderDome. 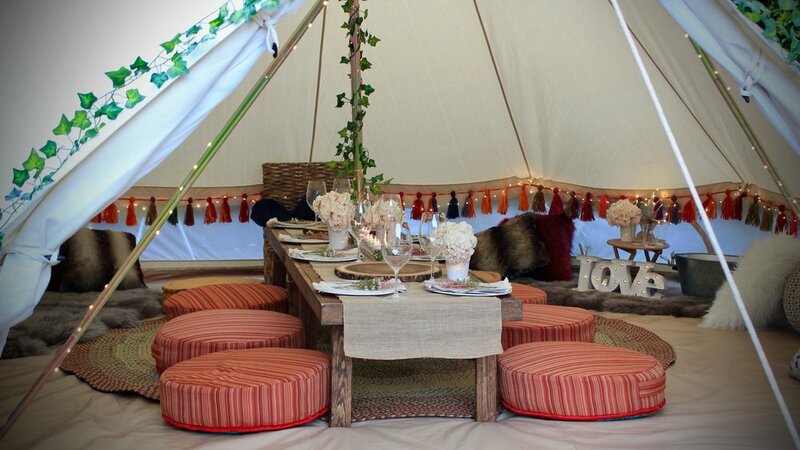 And if you want to add some extra wow to your Holiday Season why not book a WonderTent Parties experience. If you need more room, our Sleep Over turns hosting family into a memory-making wonder. Our treat the family to Christmas Eve under the stars with our Glamp Out experience and spend the night together under the WonderDome. Or why not gather the family for a unique Christmas lunch in the WonderDome? So from our family to yours, here's wishing you have a truly magical, wonder-ful Holiday Season. 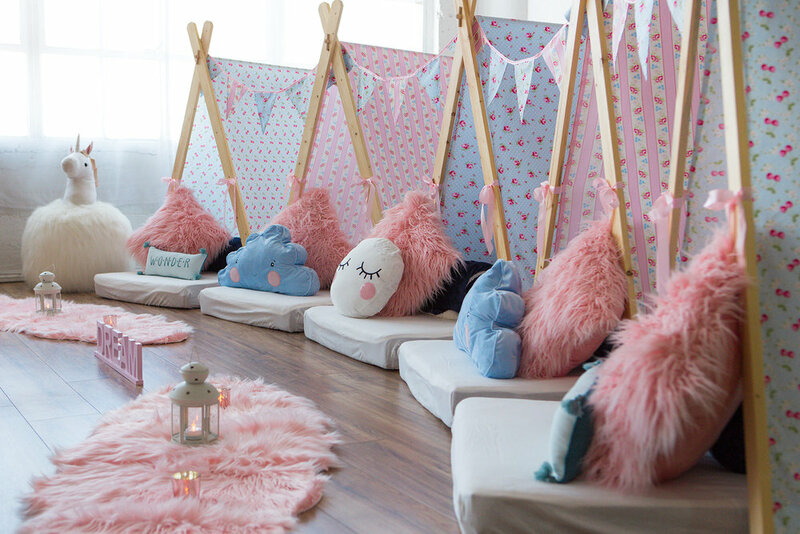 When we say we want to create a sleepover experience like no other, we mean it. Take our WonderDome. A luxurious outdoor overnight experience that takes glamping to the next level. With enough room to sleep 6 the WonderDome is perfect for teen birthdays or any excuse for a sleepover with the squad. We've designed the WonderDome to be multipurpose and it can handle anything from sleepovers to a girl's night to a one of a kind dinner party. We even see a few uber romantic proposals taking place in the future. The possibilities are endless. To learn more check out our Glamp Out experience.